Paul Kelly (right), president of the San Jose POA, and his members have organized a fundraising drive to help the family of slain Officer Michael Johnson (left). 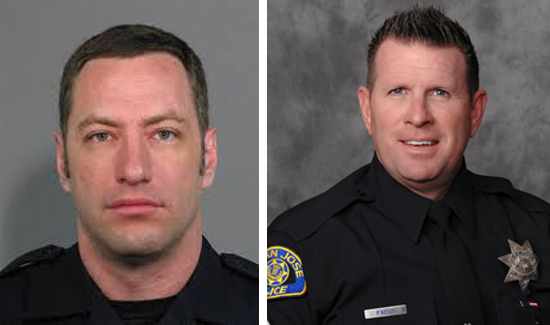 Paul Kelly, president of the San Jose POA, and his members have organized a fundraising drive to help the family of Officer Michael Johnson (left), who was shot and killed in the line of duty. It was the department’s first line-of-duty death in 14 years. 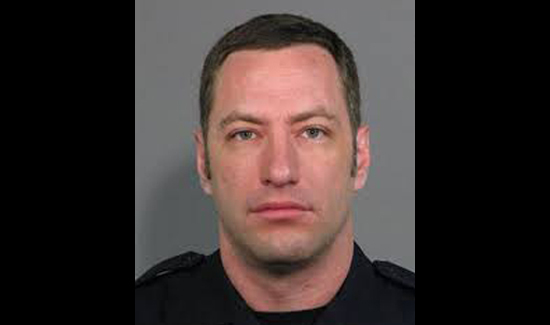 San Francisco County Sheriff Ross Mirkarimi said Johnson’s “service and sacrifice represents the very best of our profession. Please help if you can. Every little bit adds up.